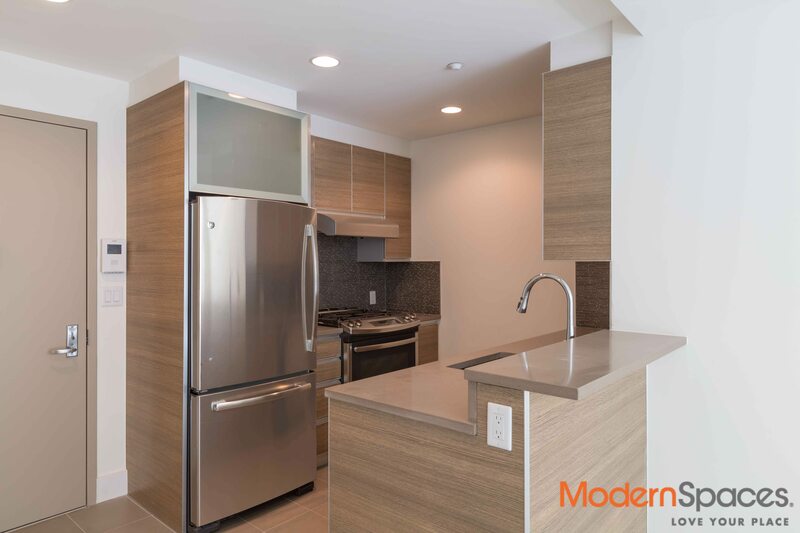 Welcome to The Rego Modern, where luxury and convenience meet! 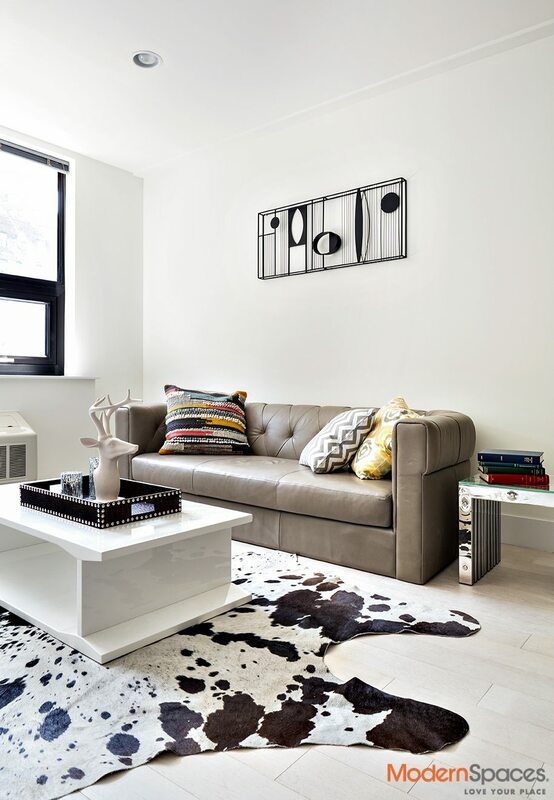 Enjoy shopping at Rego Center, the dining and nightlife on Austin Street, and a short commute to Manhattan! 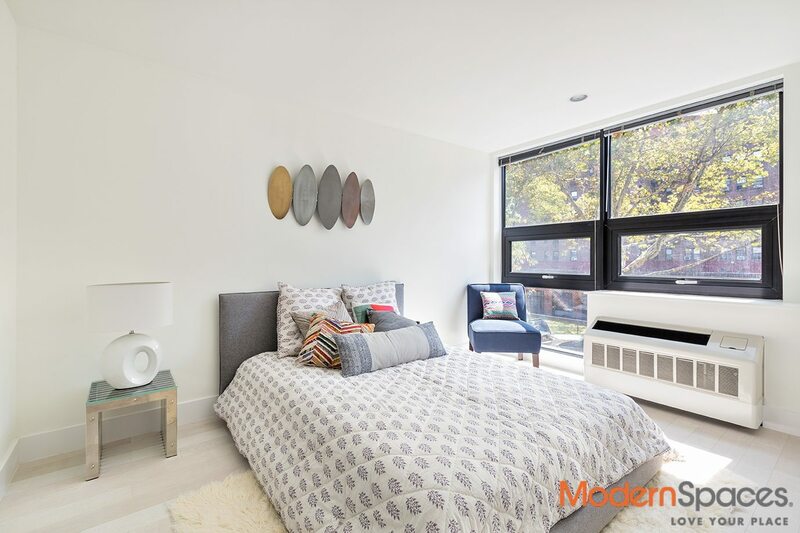 The Rego Modern features Studio to Two Bedroom apartments, featuring oak flooring, with recessed lighting. Kitchens equipped with GE appliances, Caesar stone counters, and Mosaic tile back splash. 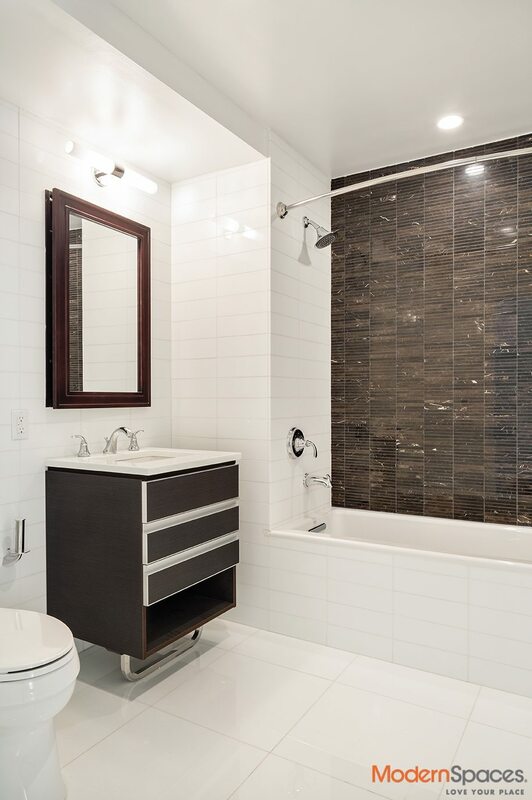 Bathrooms featuring Kohler fixtures, Marble Mosaic tile shower, and heated flooring! 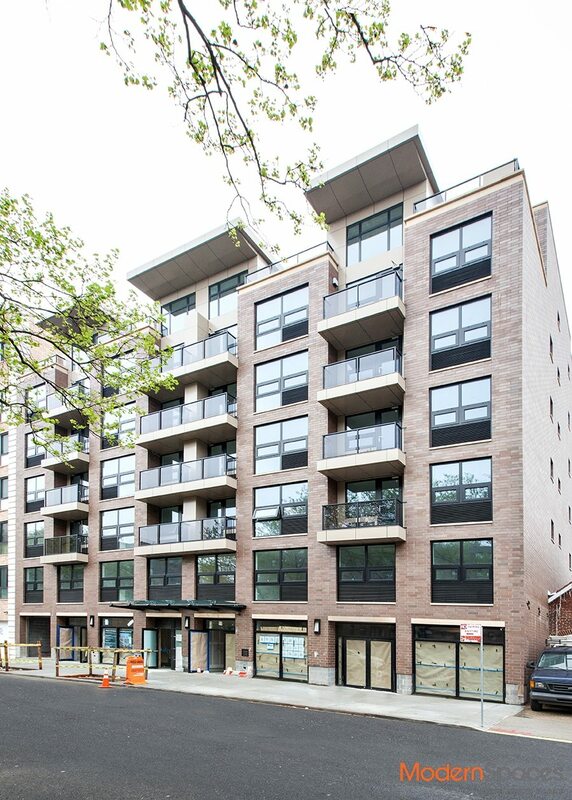 Building amenities include a fitness center, on site laundry, outdoor recreation area, parking, and bike storage. 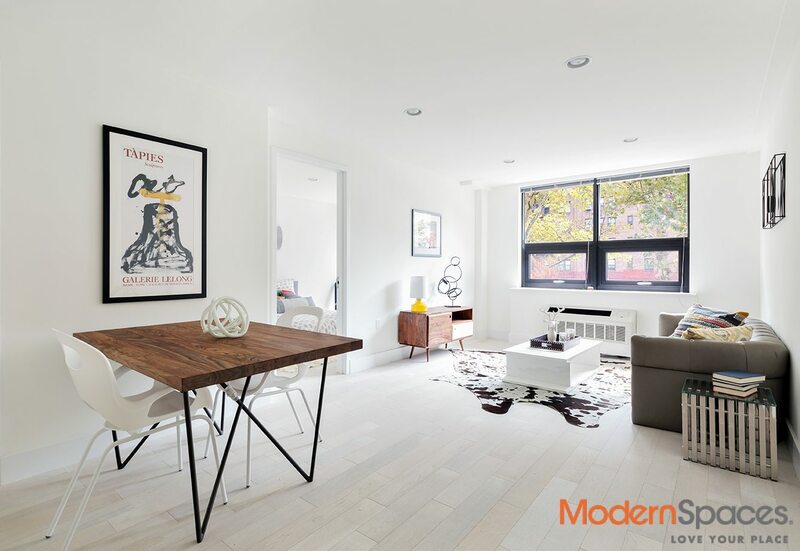 With luxury, amenities, and convenience, The Rego Modern defines modern day city living!